Maybe a general purpose PNP will do. Thanks for the info haebbmaster, hopefully the BC557 will also suitable as a noise transistor for the Serge Noise module. Here's a picture of some of the pcbs that I've populated so far. There are still a few missing parts since not all of my part orders have arrived. Huba, are those IC sockets dual wipe? Because they look suspiciously like singlewipe. I'm not very familiar with dualwipe vs singlewipe. What I can say is that some of the sockets are machined (such as the 8 pin one in the pic) and some of the other ones (such as the all black sockets) were salvaged. Is there a drastic importance between single and dualwipe socket usage? It‘s just how good the contacts are. Dual are better than single and machined are best. I don‘t use salvaged parts. Contacts may be bad. Okay, thanks for the heads up. Tomorrow I'll check the resistance between the pins on the ics, and where the sockets are soldered onto the board to check the continuity. If I notice any problems, I have some machine sockets I can replace the singlewipe ics with. The problem is not the problem you have now. The problem will appear in a few years. Dual wipe have double size contact surfaces than single wipe. So you will have less problems with corrosion. Dang, I see. I don't know if I have enough machined 14 pin sockets lying around to replace all of them, but I'll replace all the ones I can for now. Looking good. 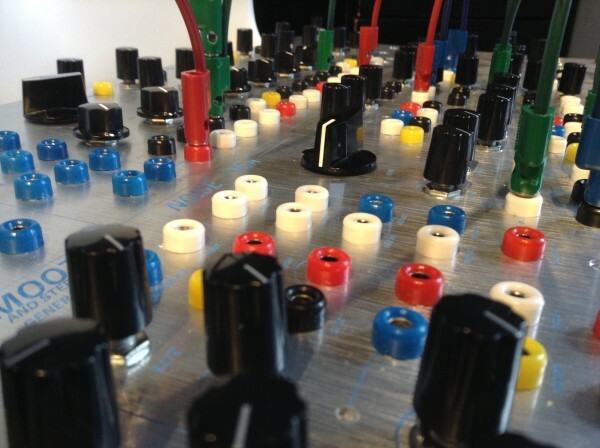 Have not forgotten transistors, should arrive soon. 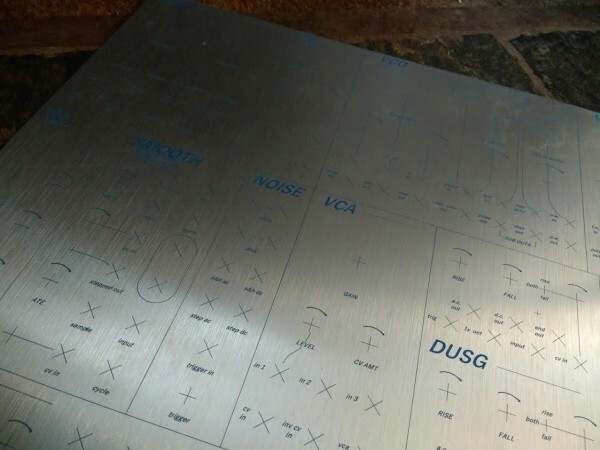 Thanks for uploading these pcbs, I'm planning on having a go at the DUSG. Just wondering if there's a reason the 100nF is not connected to -V trace on the left hand part of the circuit (from pin 3 of LF353) while it is connected on the other side? 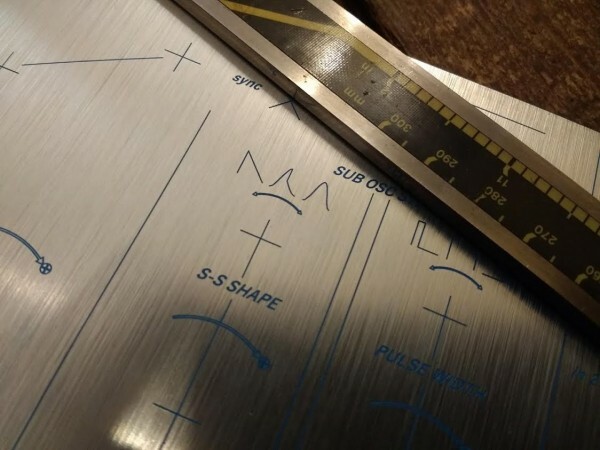 This isn't on the CGS schematic but I think it is connected on the Ken Stone pcb? Just another mistake by me... I'll fix it and update the attachment on that post. 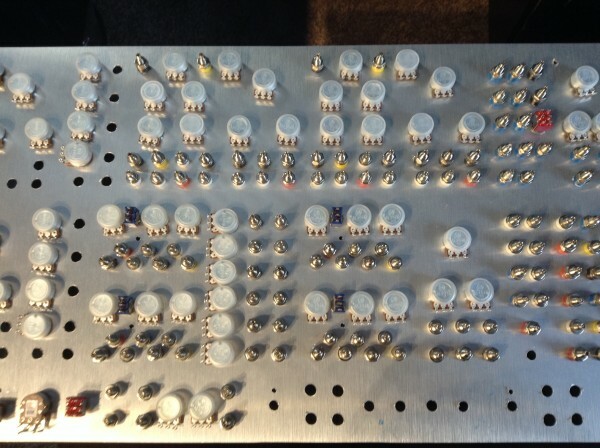 I've started mounting all the pots and jacks on the front panel. 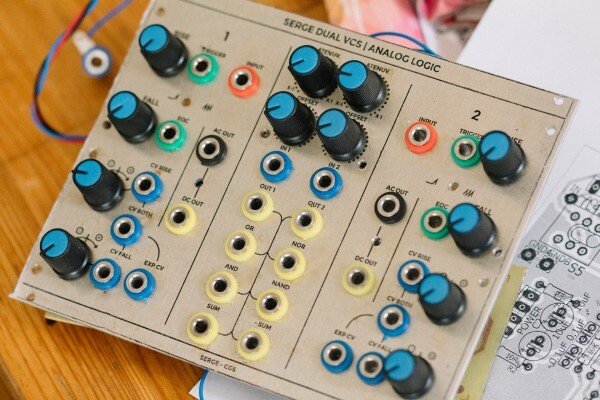 I've decided to hold off on buying the buchla style knobs for now simply because they are 4x as expensive as your average knob. So, for now I have some different davies clones and mxr knobs on there, and they actually look pretty nice! They'll definitely do for now. -put a few last parts on the pcbs. Building the wood case will probably end up being the biggest holdup. Although I have access to my Fathers carpentry shop, where he has tools such as planers, table saws, chop saw, etc. Since everything is used more for crude construction rather than fine woodworking, most of it is out of calibration in one way or another. The planer's blades need to be sharpened, The fence on the table saw needs to be fixed, and lots of other little things need to be taken care of before I'm comfortable throwing some nice hardwood through the machines. do you have a spaceship to go with it ? Thanks Phobos! Building a "spaceship" would be such a fun project. Imagine a giant cockpit fitted with modular synths, back-lit front panels, a surround sound sound audio system w/ subs, and instead of a window, a giant curved screen fitted for video synthesis You wouldn't see me again for a month! No, I haven't forgotten about this project, there have just been a few hiccups. I've been meaning to build a nice enclosure for this project for some time, but part-way in I realized that my planer wasn't planing the wood evenly. One side of the board would be slightly thicker than the other. Just recently I dug up a smaller portable Makita planer and have been using that. It's been working much better. Next, I need to get access to either a router or a router table in order to cut perfect 45-degree angles into the sides of each board. I cut the pieces from the board in such a way so that the grain will perfectly match up all the way around the box. I've attached a picture below portraying what I mean by 45-degree joint. One other little setback is that I am unimpressed by the quality of the banana jack sockets that I got. If anybody has a recommendation for really solid, good quality (and good lookin') banana jack sockets, I'd love to hear it as I am planning on replacing all of the ones I originally got for the project. One other thing I'm wondering about is if a switch-mode power supply would cause problems for CGS modules. I'd prefer to use a SMPS in order to obtain a lower profile on the case, but if it would degrade the sound significantly, I don't suppose it'd be worth it. 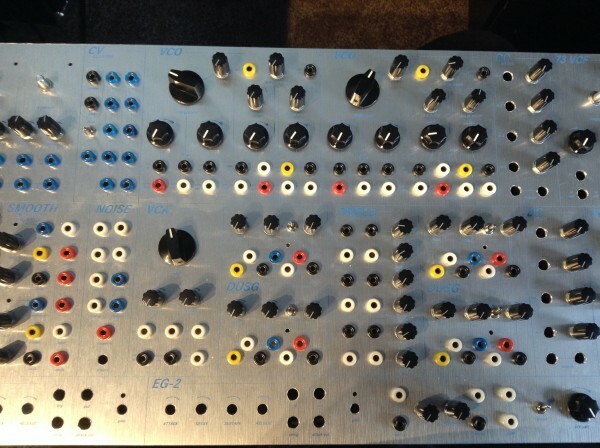 My biggest worry about the SMPS is that I have a spring reverb in the case that would have to be quite close to it. Emerson jacks are the exact ones I ended up getting. They’re definitely much nicer than the previous ones I had. It’s good to know that a SMPS doesn’t cause any issues synth wise. I really appreciate the info. If worst comes to worst with the spring reverb, I’ll try to find some sort of electrostatic insulation. It's so cheap it could be worth a punt! Thanks for the link! I think I used a similar Meanwell 12v SMPS to replace the power supply in a Korg T1 a while ago and I was quite impressed for the price. I'm currently running a similar DIY CGS project and having trouble with the CGS75 VCS. Anybody had any chance with it? Here is the layout, it's totally possible that i forgot some trace or did some mistake. I read after some research that it was some problem with the layout of the REV 0 board that was corrected in the production one, but i'm unable to find more precise informations about it. 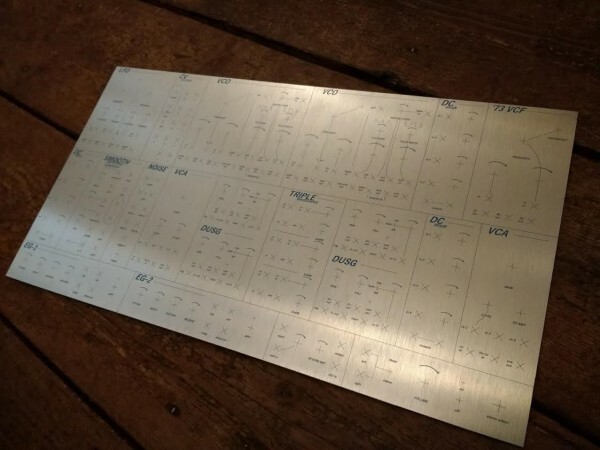 "On the first run of these PCBs (REV0.0 red boards) the specified 220k resistor connected to the emitters of the four transistors should be 8k2. 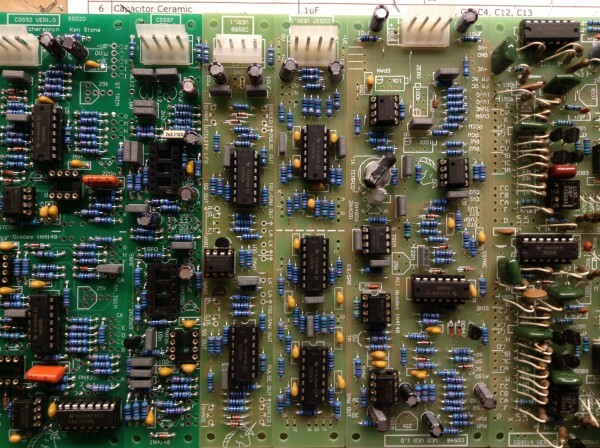 On the VER1.0 boards, the 22k resistor in this location should be 8k2." Is this possibly the problem that was being referred to? Are you sure it's a layout fault? 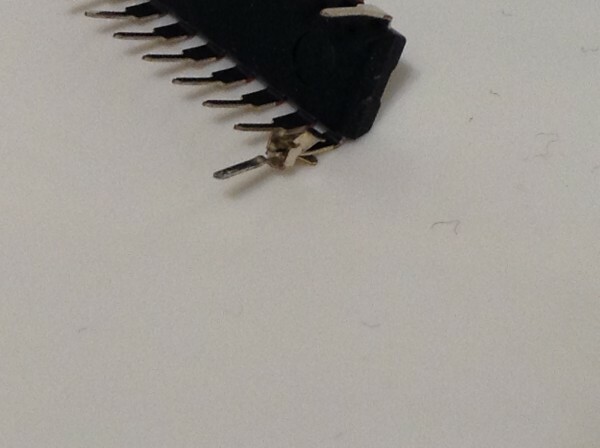 There's always the possibility of an etching fault, soldering short, faulty component, etc. It probably would be a good idea to also post a picture of the top/bottom of your board and post it. If I'm able to find a chunk of free time today I'll go over the Rev 0 layout and compare it to the schematic to see if there are any discrepancies. Thanks for posting the Layout Schläfer! I'd love to see more of the DIY CGS project your working on. 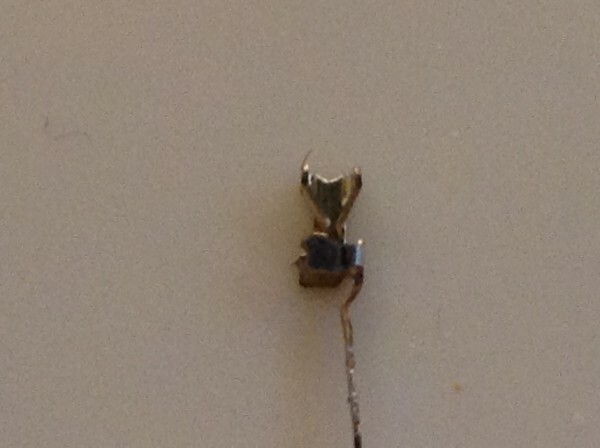 For sure, mistakes could have been made at different steps, i checked very carefully every solder joint / connections yesterday, without finding anything. I will switch the resistor as you said, and double check the pinout of the transistors and keep you updated. I'm not in my atelier now but will take pictures of the board as soon as i go back there.